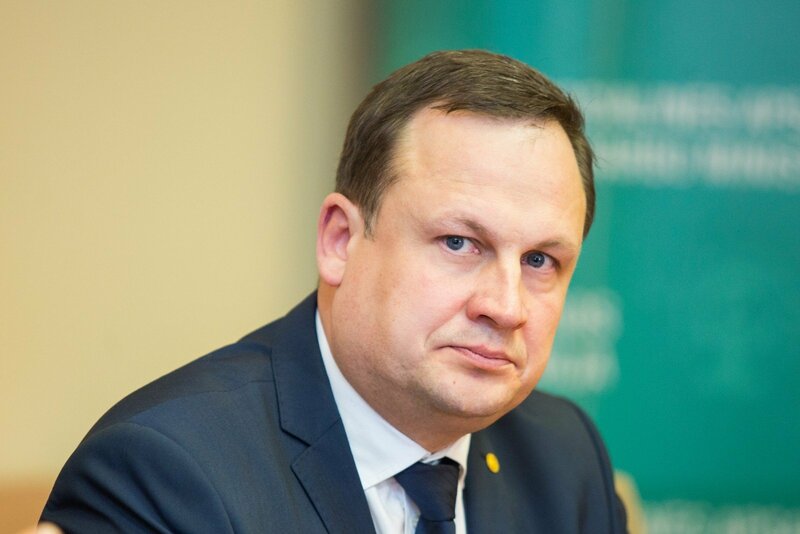 Lithuanian prosecutors are astonished by court rulings to vindicate parents for violence against underage children, says Prosecutor General Evaldas Pašilis, expressing hope that the parliament will pass amendments to the Framework Law on Children's Rights Protection will eliminate such cases. "I have to admit that certain court rulings where physical violence against underage children is interpreted as parents' right to discipline their children raises questions for prosecutors," Pašilis said at the extraordinary Seimas session on Tuesday. In his presentation of the situation of violence against underage individuals and steps proposed by prosecutors, he emphasized that the practice was formulated by the Supreme Court of Lithuania. In the prosecutor general's words, the court on February 24 last year upheld the vindication of a father who had beat up his child. "Another example is the father who was cleared off charges by a panel of judges of a Kaunas court and whose multiple violent actions were treated as efforts to discipline and educate his teenage son. Let's hope that adoption of the changes to the Framework Law on Children's Rights Protection will eliminate questions about the right to discipline children by way of corporal punishment," the chief prosecutor told MPs. 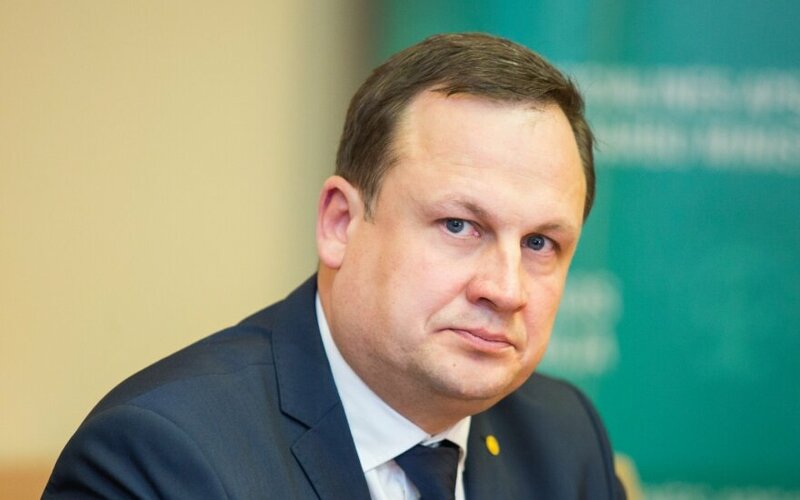 In his words, about 2,800 underage individuals suffer from various deeds in Lithuania every year, including about 1,000 minors who suffer from their parents, stepparents, adoptive parents or close relatives. According to data available to Pasilis, six small children and 15 infants were killed in their close environment over the past five years. On February 14, Lithuania's parliament voted in favour of banning corporal punishment of children. Violence against children – has Lithuania matured for Norwegian Barnevernet model?